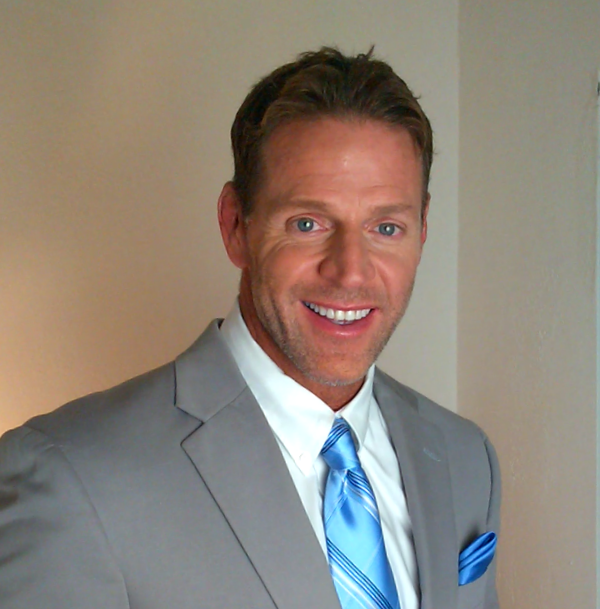 Dave Sinclair is looking to take his unique combination of skills as a journalist, talent-host, health, wellness and fitness expert to a television station or network. He has experience in radio, cable network television, and nationally syndicated programming. Additionally, Dave appeared as a spokesperson for Fortune 500 companies. Dave's on-air style is conversational, genuine and full of energy. Dave would be perfect to anchor a fast-paced, edgy and energetic, contemporary newscast. and host health and wellness segments. -Host weekly show profiling new homes in NC, SC, and FL. home demos and interviews with builders and design specialists. Weight Watchers, Gillette, Sports Authority and Hanes. packaging and marketing process of Budweiser. both 30 and 60 minute programs. ailments, as well as substance abuse recovery. Canada, England, Germany, France, Spain and China. partnership between Sears and Icon’s Nordic Track apparel line. The Year” by The Electronic Retail Association. Represented by Rich Pegram at John Butte and Assoc.